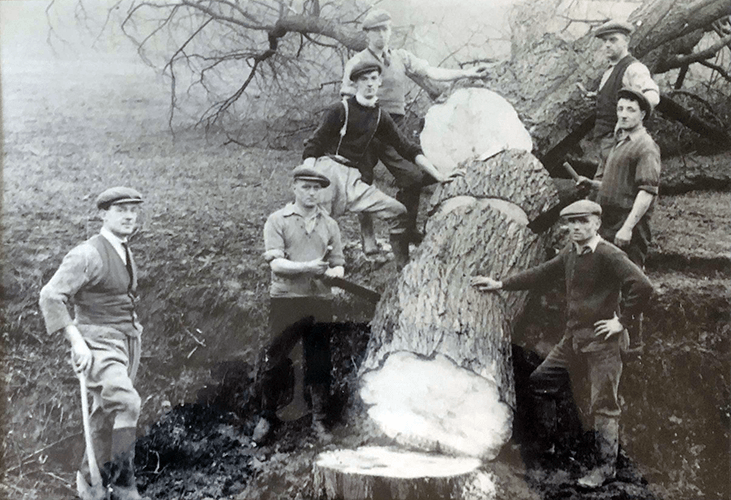 It was Luther Foreman, a timber merchant from Suffolk who, in l886, acquired a 2 1/2 acre site close to the centre of Chelmsford for the manufacture of cricket bats. Growing willow trees at Willow Works and converting them to bats. 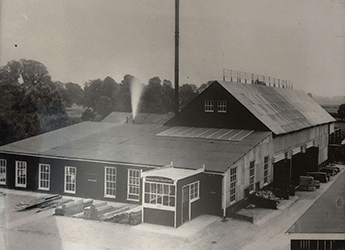 Foreman cricket bats gained an international reputation but it was not long before the industrialisation of Chelmsford – mainly by the Marconi Wireless Telegraph Co. Ltd. demanded that the woodworking skills of Foremans were applied to making packing cases for the new wirelesses. The old offices were built in l912, just as Signor Guglielmo Marconi was building the world’s first radio factory at New Street in Chelmsford which now houses GEC-Marconi Communications Limited. 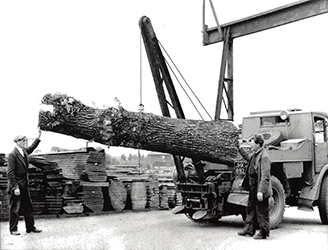 Fire consumed the workshops and most of the plant and timber stocks in l937 but Foremans soon recovered and was to play an important part in World War II. The company held the national stock of imported hardwood such as African mahogany for the then Ministry of Supply. Foremans also held stocks of balsa wood used in the construction of Mosquito aircraft. The war left its mark, taking the life of the founder’s grandson, Squadron Leader Douglas Foreman DFC, who was killed in action. Also, a near miss by a German V2 rocket injured an employee and damaged the carpenters’ shop. 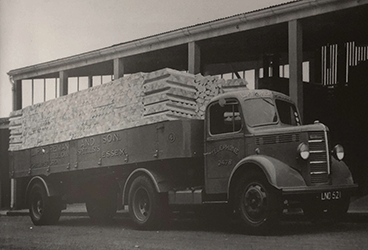 GEC acquired the company in l969 since, by then, a major part of Foremans’ turnover was with local Marconi and English Electric Valve Companies. In 1996 Marconi gave up its interest in Foremans to a management buy in which allowed the company to focus on new materials and services. Foremans became the first approved packaging supplier to the whole GEC group. 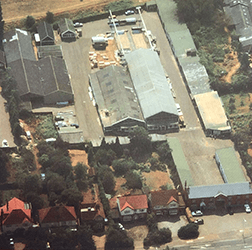 In 1999, Foremans opened its product packaging facility, humidity controlled area where customers goods are packed up to military standard. In 2000, Foremans were appointed fabricator for Tri-Wall heavy duty corrugated services for the South East of England. In 2002 The company took the big step as it needed more production space, to leave its original site of Willow Works” and move 3 miles down the road to a large industrial unit. At the same time this allowed for new machine investment. 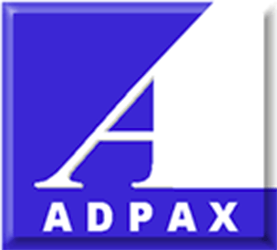 The company acquired Adpax Ltd, a specialist military packaging company. 2008 saw a fire in the stores area demolishing 10,000 sq ft of storage space. 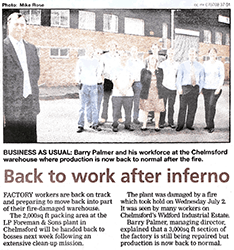 Within 24 hours the company was back in operation and thanks to its dedicated work force no customer was let down on supply. Further investment with the installation of new CNC router facility allowing the company to offer specialist machine work and designed, fitted, re-usable cases. 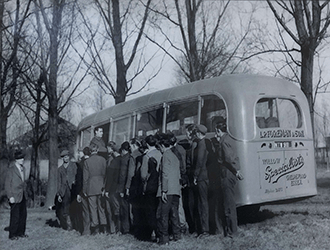 The company becomes a distributor of Zarges and Peli cases. The installation of a sample table machine for producing corrugated box samples quickly, meeting the needs of our customers wanting quick samples without the cost of dies. In 2014, investment was made in a computerised 2 colour box maker, improving quality and set up times. Proud to recognise long standing employee Paul Watts as he achieves 50 years of service with the company.